 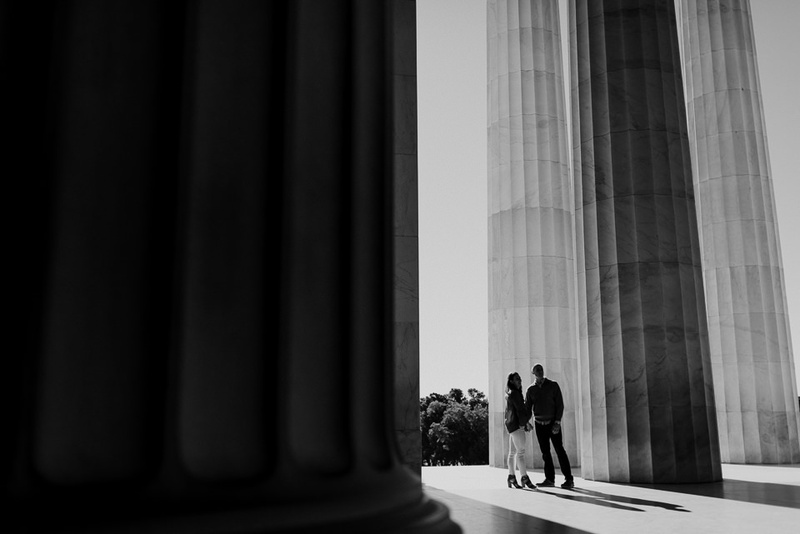 It’s always an extra level of cool when I’m able to pair a beautiful location with a meaningful location. 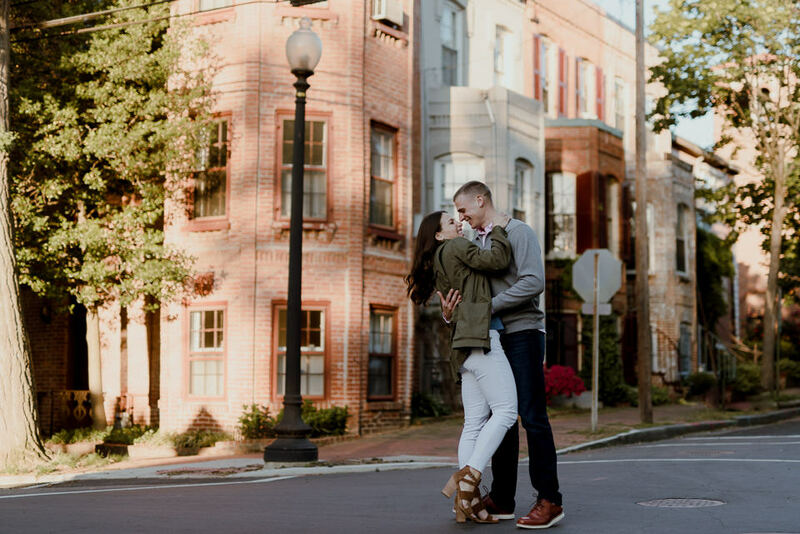 After living in about 6 locations across the US in the past couple of years, Alex & Doug finally found a home near Washington DC. 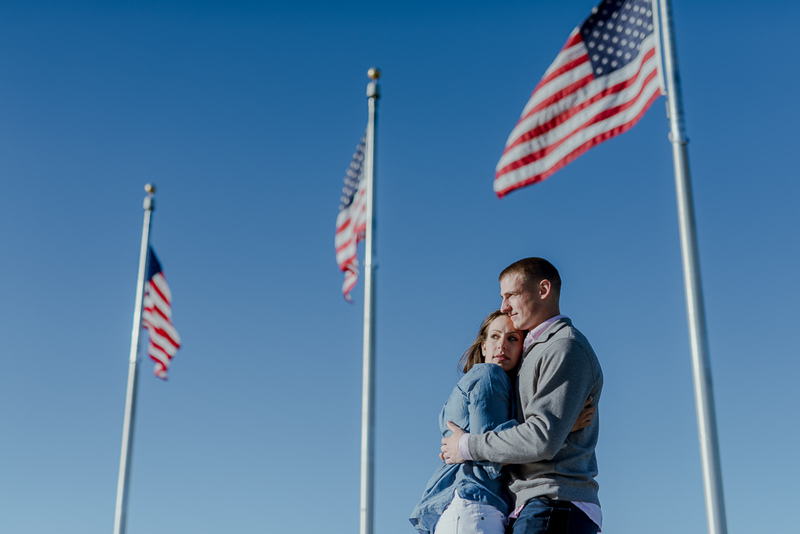 Doug is a Marine Corps officer, currently in training to become a JAG. 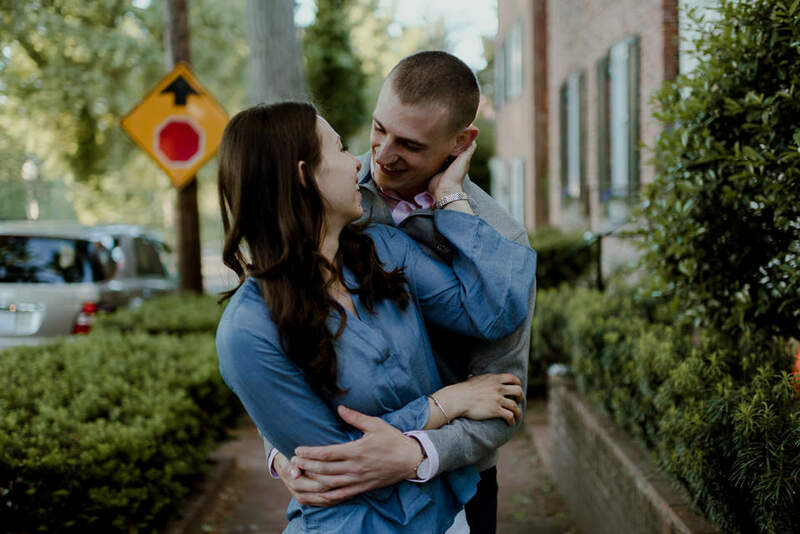 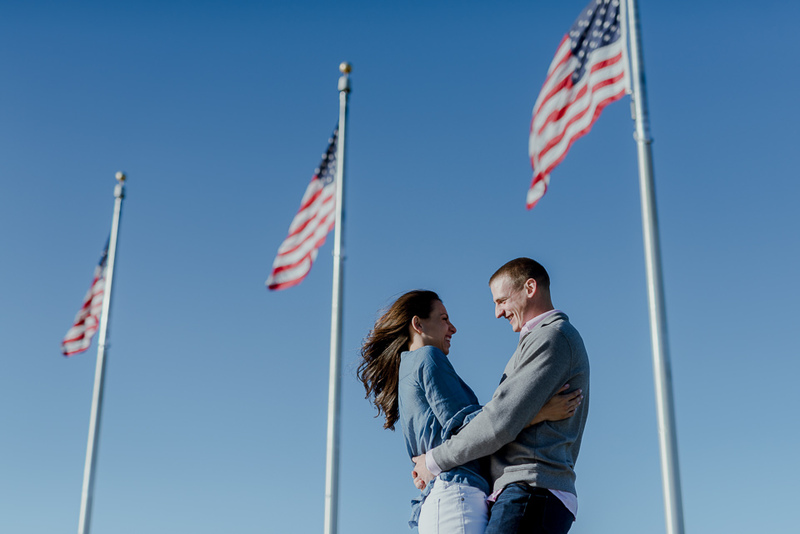 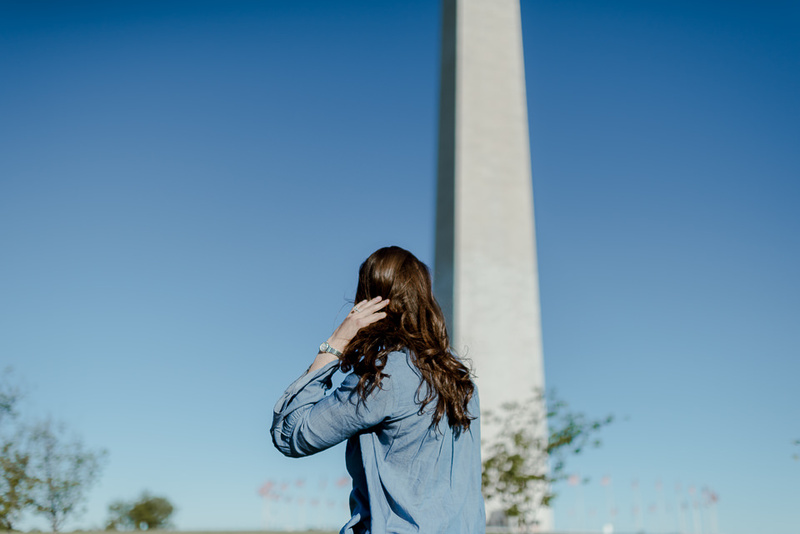 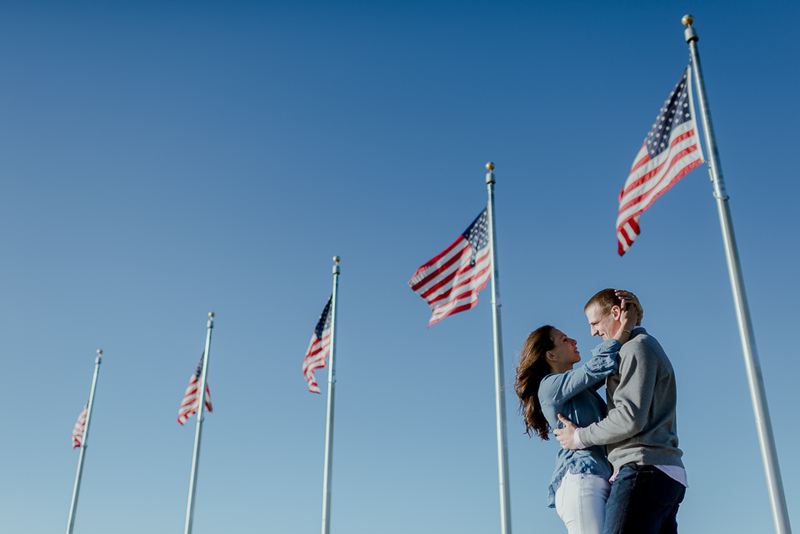 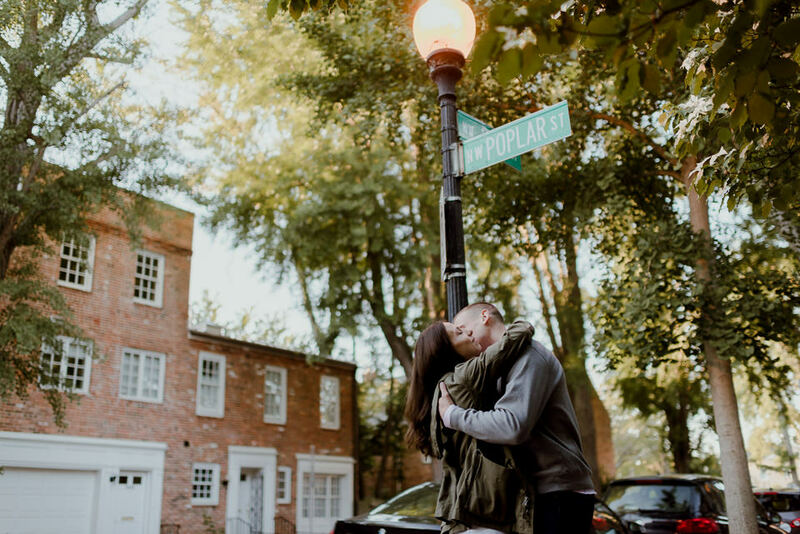 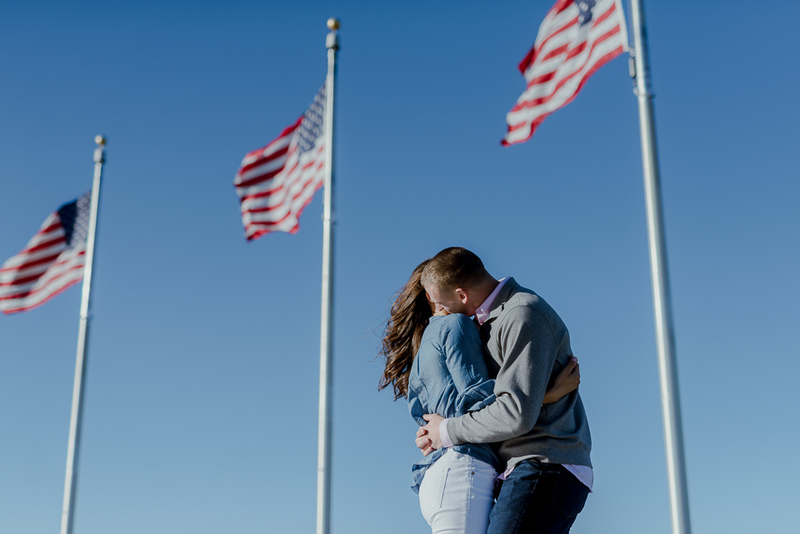 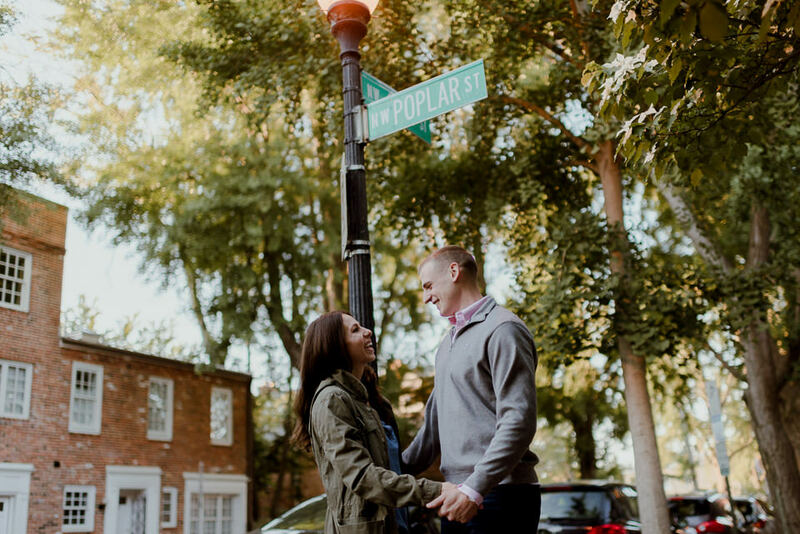 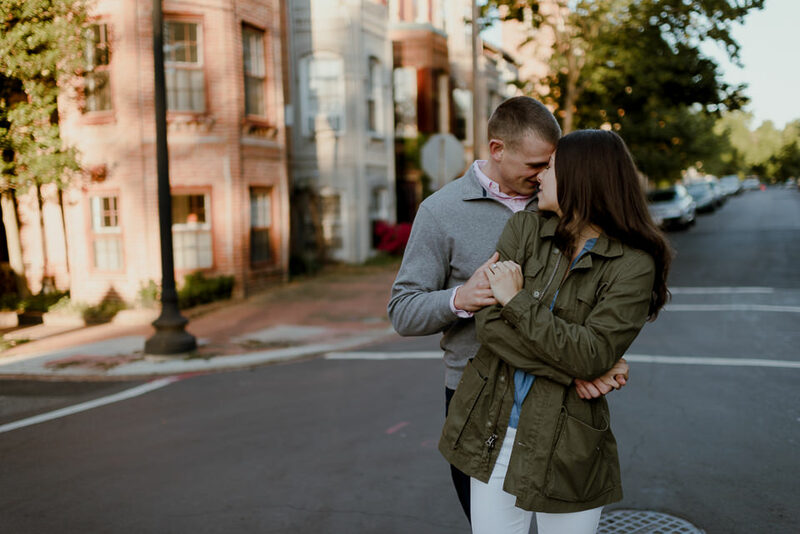 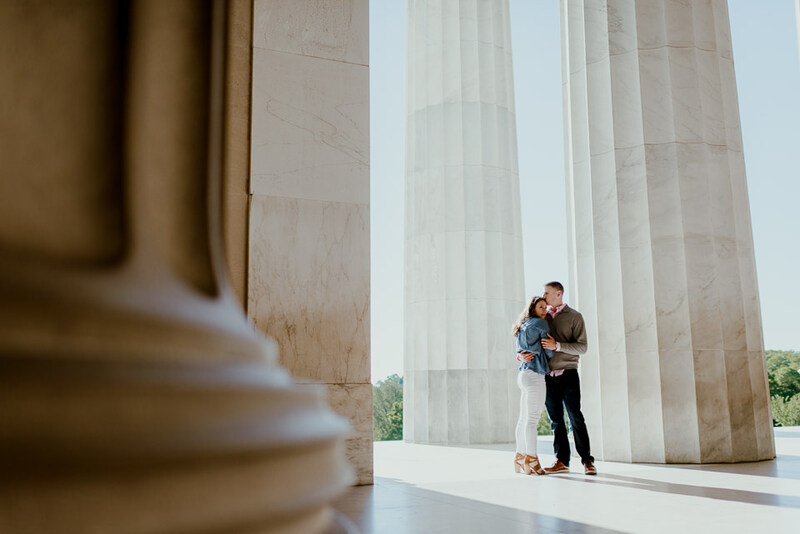 He’s stationed in Virginia so it was extra special to do their shoot in and around DC. 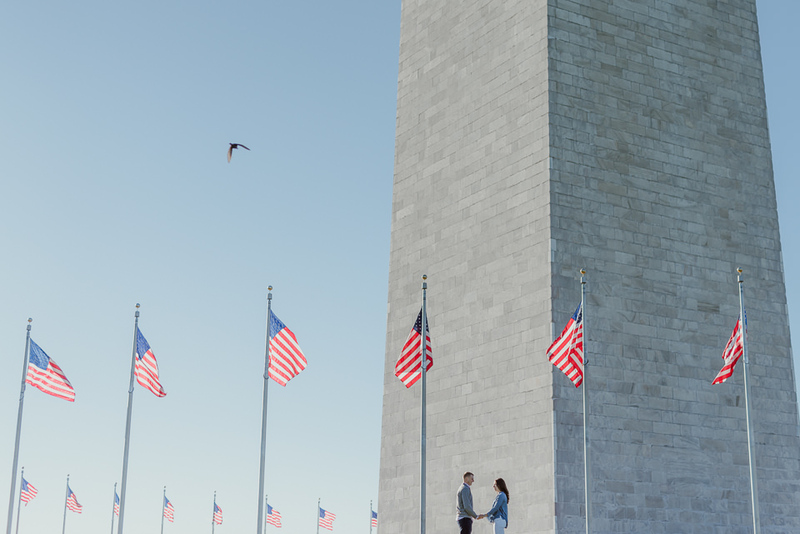 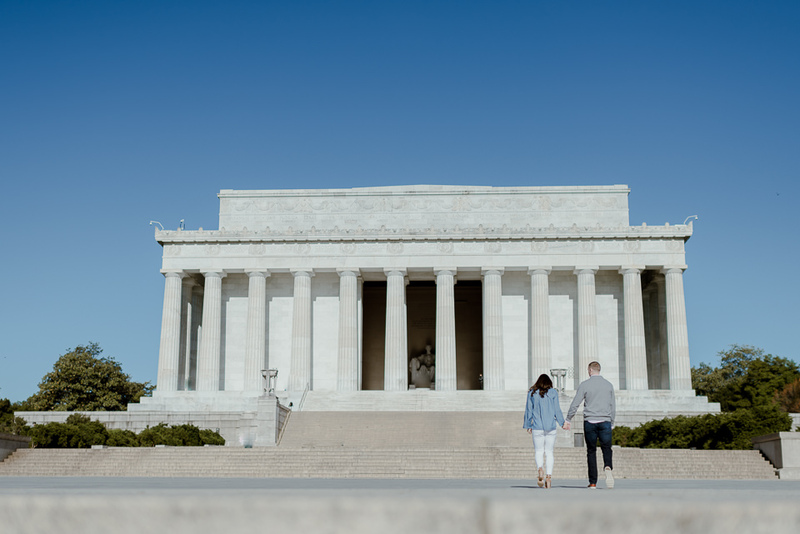 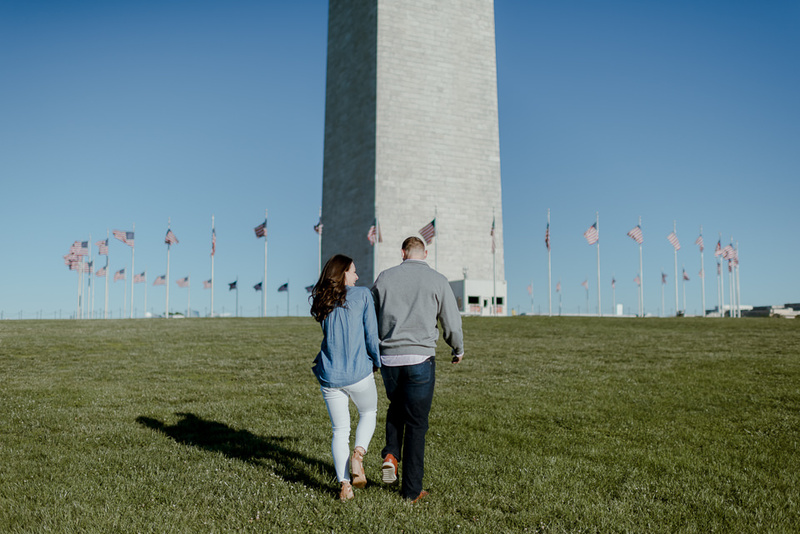 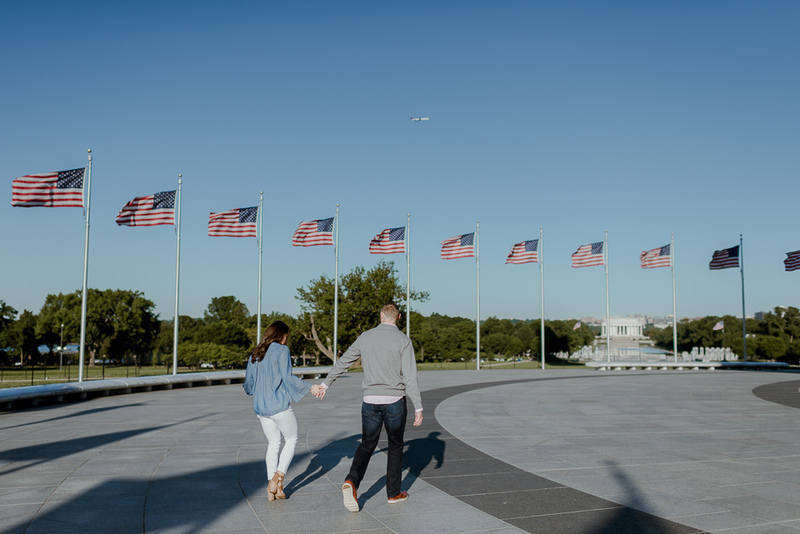 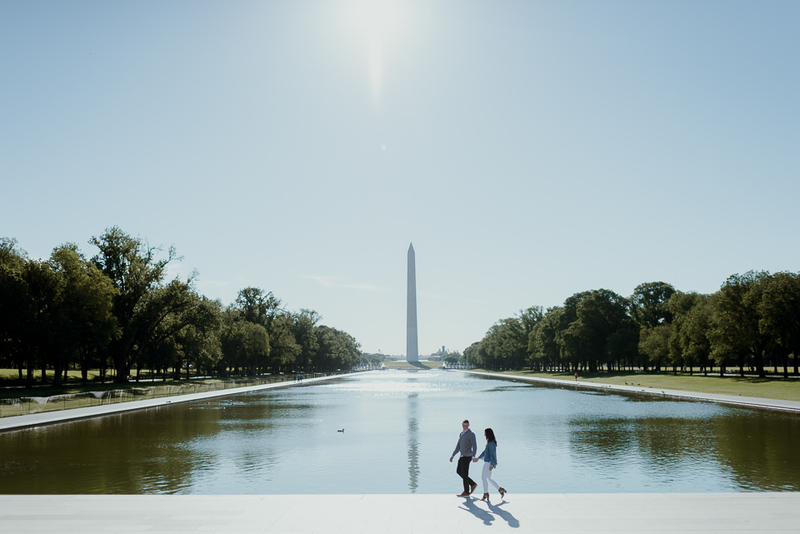 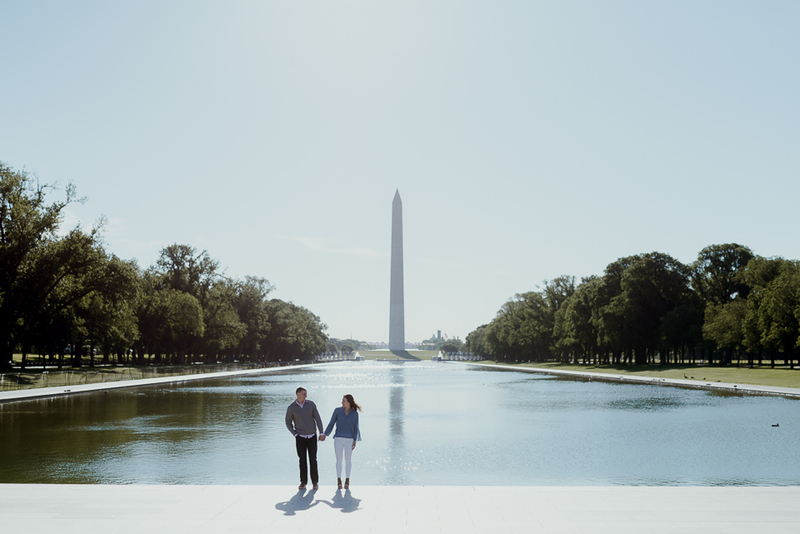 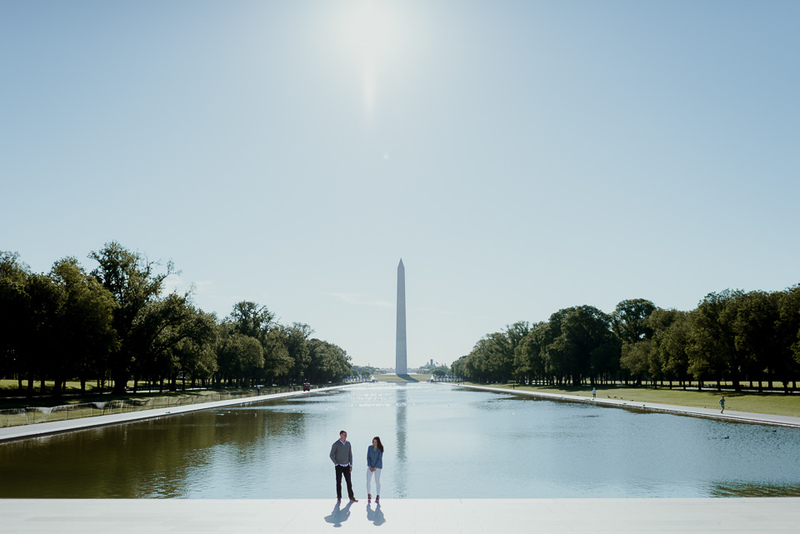 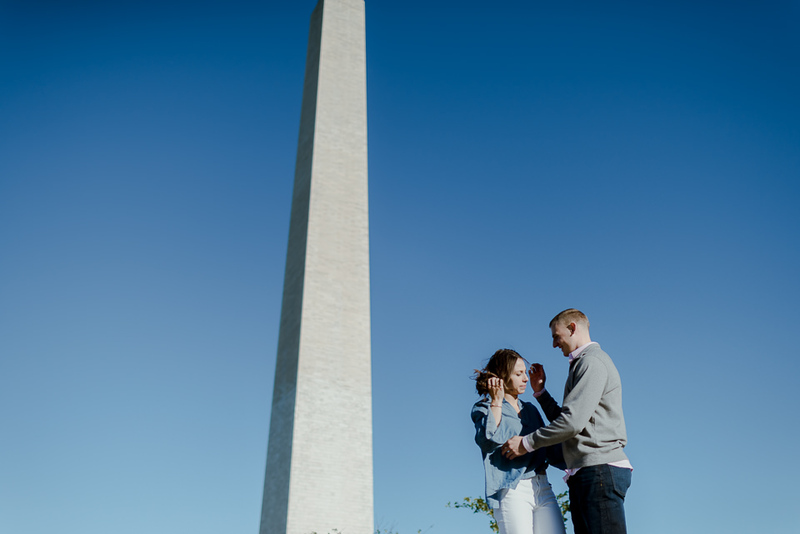 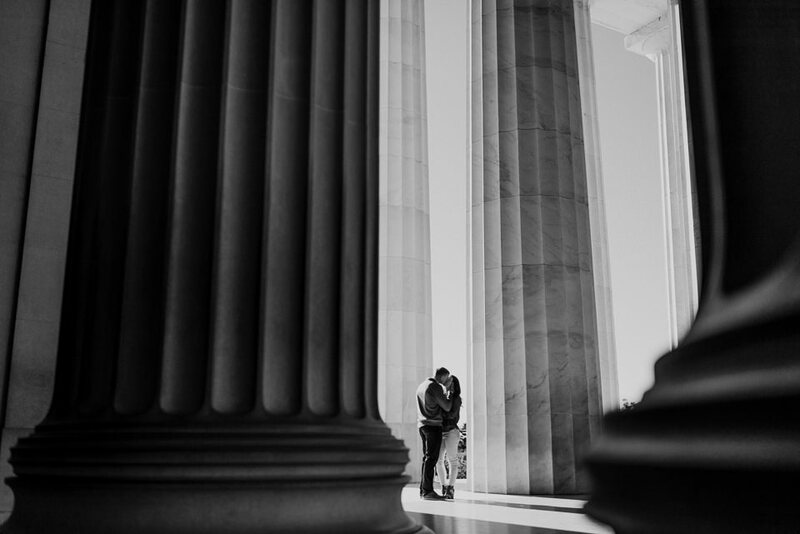 As a DC wedding photographer, if you don’t start early, the National Mall and every single monument gets real crowded, real quick. 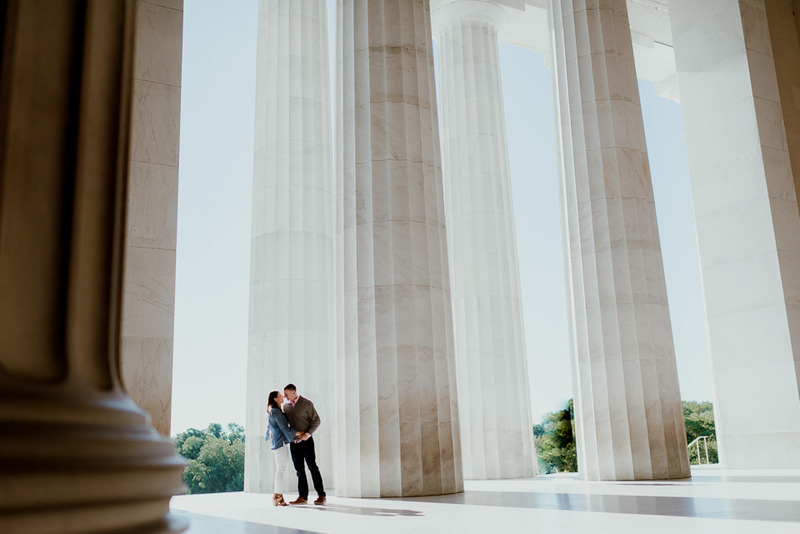 It was a pretty amazing experience being able to capture photos with essentially no people around. 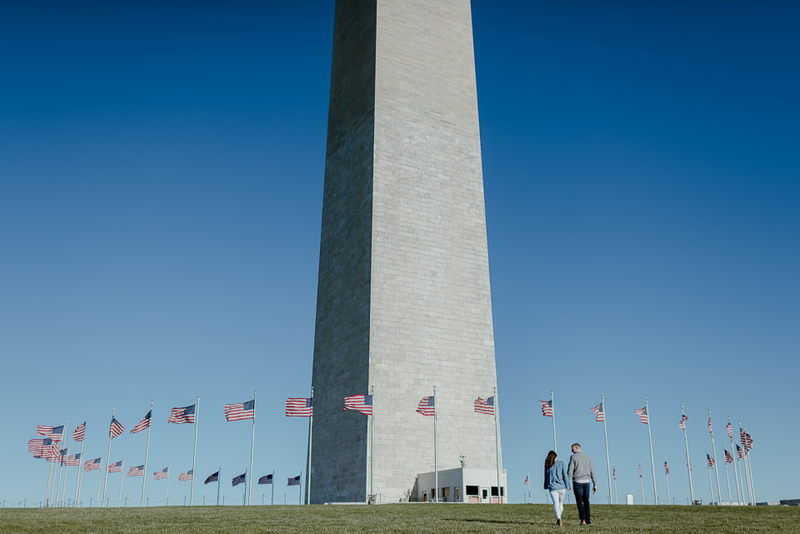 You are just so used to seeing these locations jam-packed with tourists. 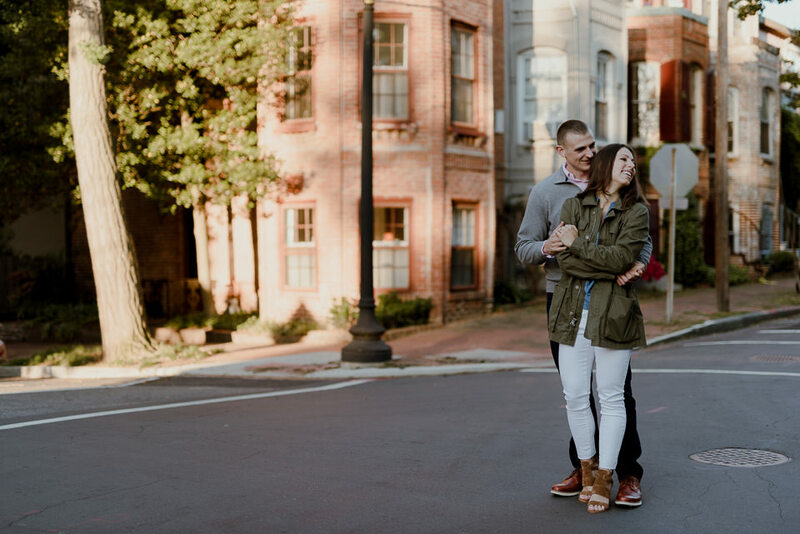 We started right at sunrise in a quiet residential area in Georgetown before heading to some monuments you may have heard of. 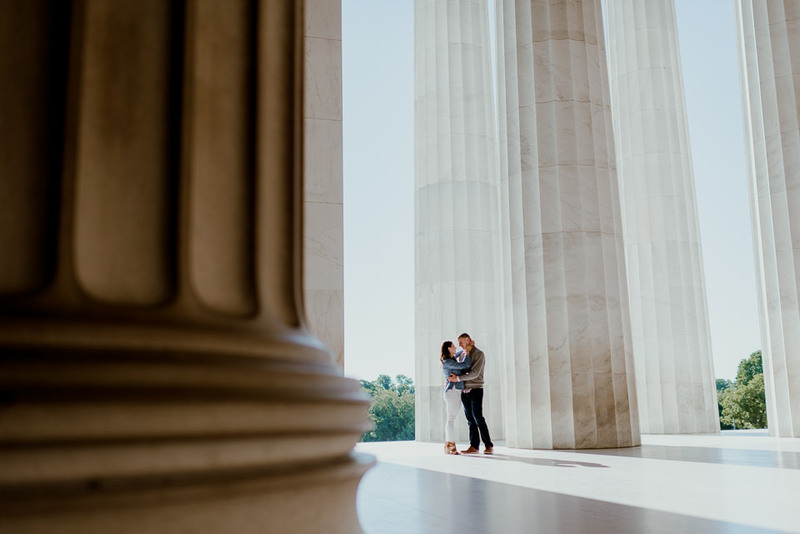 What we lost in sleep, we made up in with photos you wouldn’t really be able to capture at any other time of day. 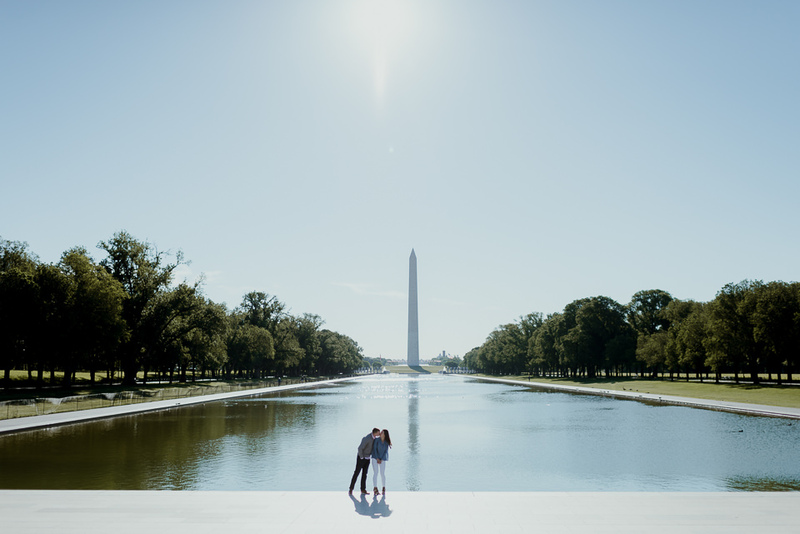 Most of the time, that little extra effort really rewards you big time and for their Washington DC engagement, it was no different. 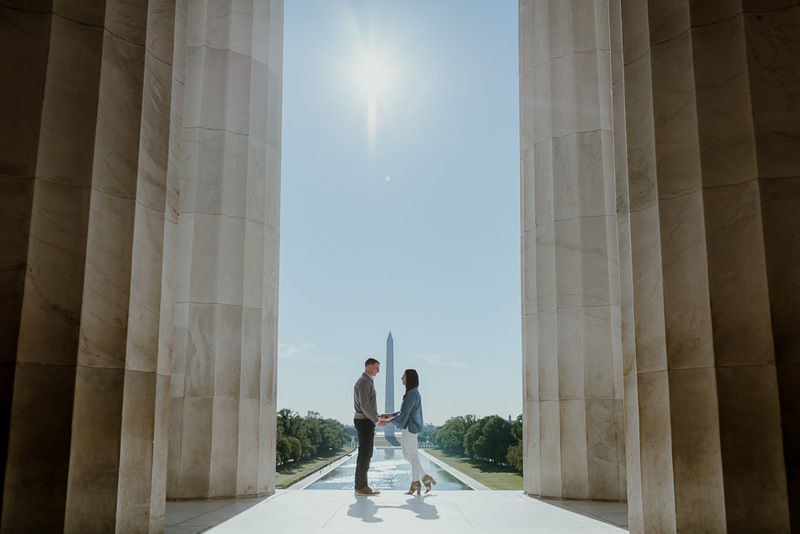 Like Abraham Lincoln once said, whatever you are, be a good one.